The Libre Fighter MKII design was developed with input of Scott Babb, founder of Libre Fighting system. 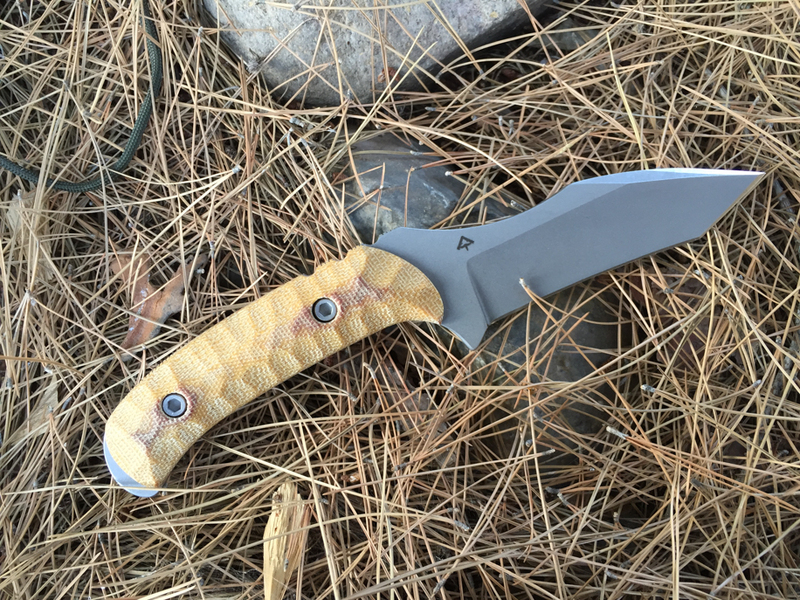 This is a no frills knife built around Libre Fighting techniques. 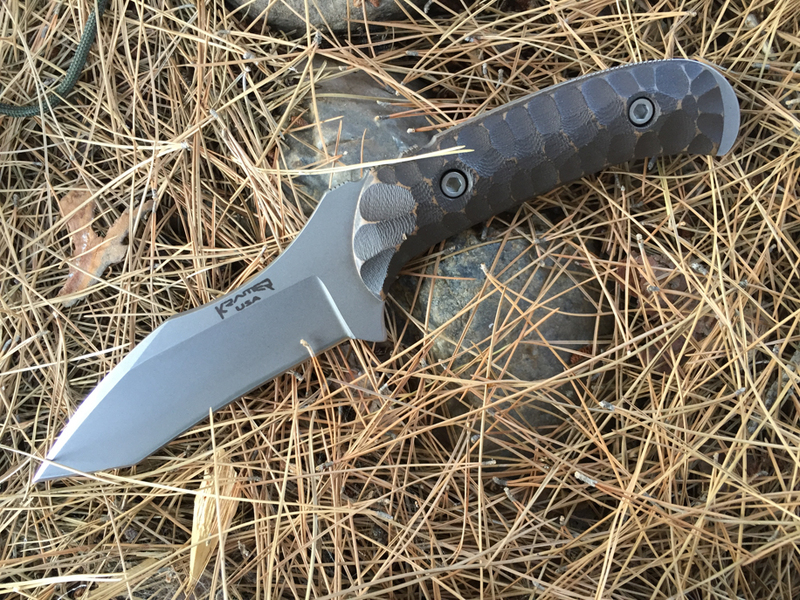 Made of 3/16 Crucible S35VN stainless steel it has an overall length of 8 1/2 inches and a blade length of 3 7/8, keeping it under the 4 inch rule that makes a knife illegal to carry in some jurisdictions. 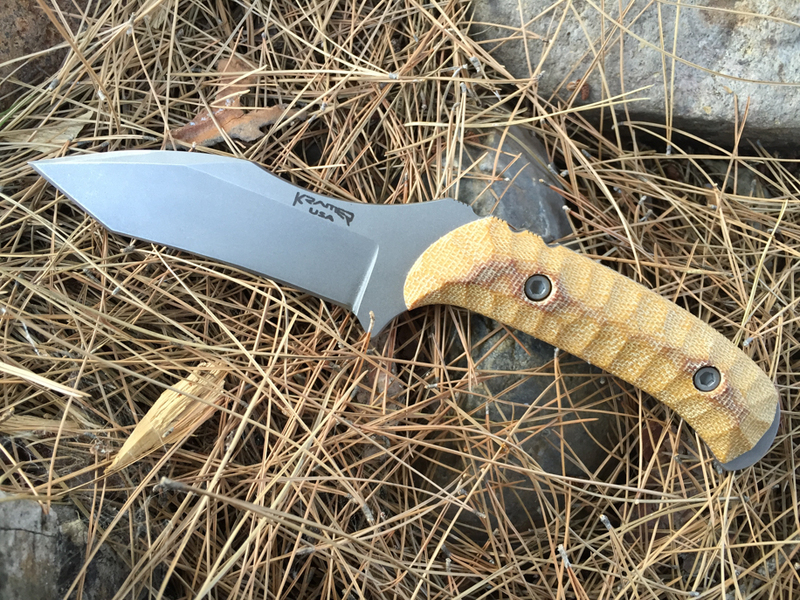 This knife comes with a custom molded kydex sheath and either MALICE clips or IWB loops for concealed carry.